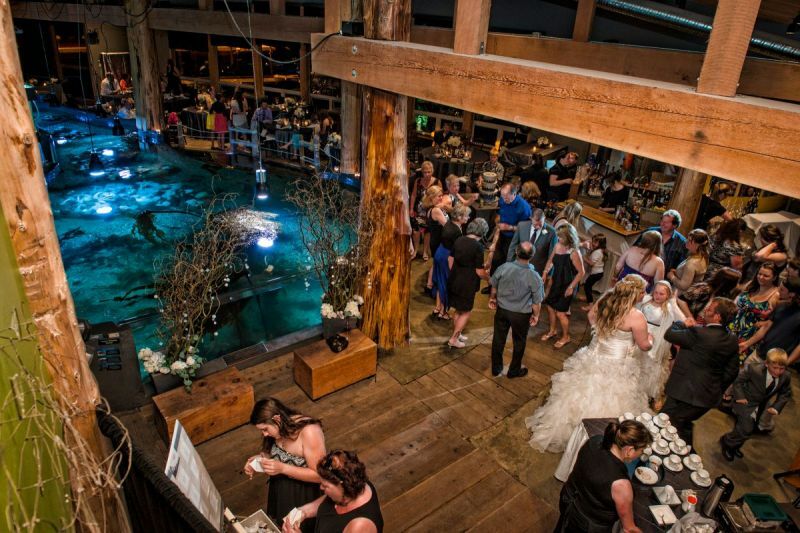 The Ucluelet Aquarium is the most unique wedding venue on the West Coast of Vancouver Island. Worried about rainy days? We have your back. Close proximity to the beaches, located right on the water, we are a great location for a wedding reception or ceremony. 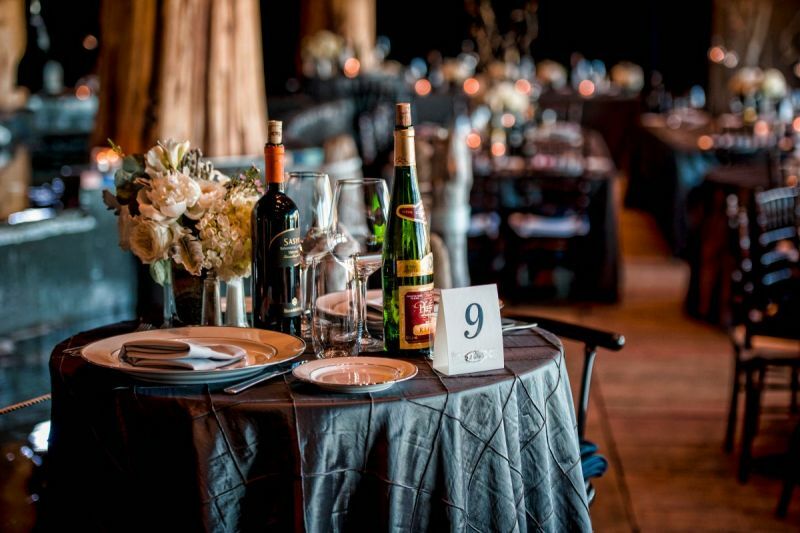 We can host any wedding to a maximum of 120 people. 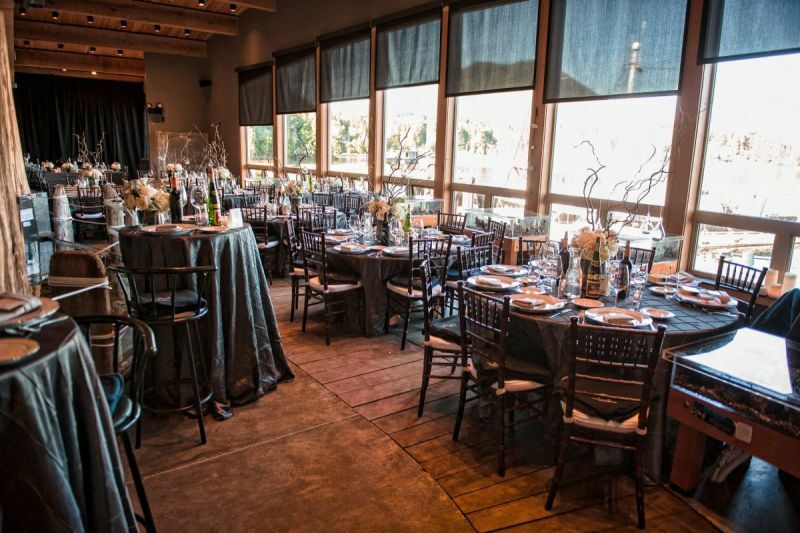 What is the best part about renting our facility for your special day? All proceeds from your wedding go towards keeping our educational programs running, our doors open, and furthering awareness and education towards local marine life. 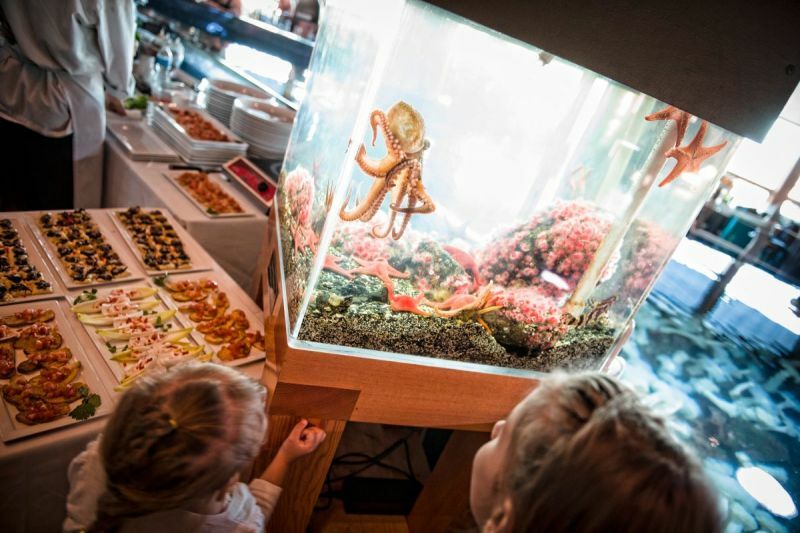 Consider Renting the Ucluelet Aquarium! 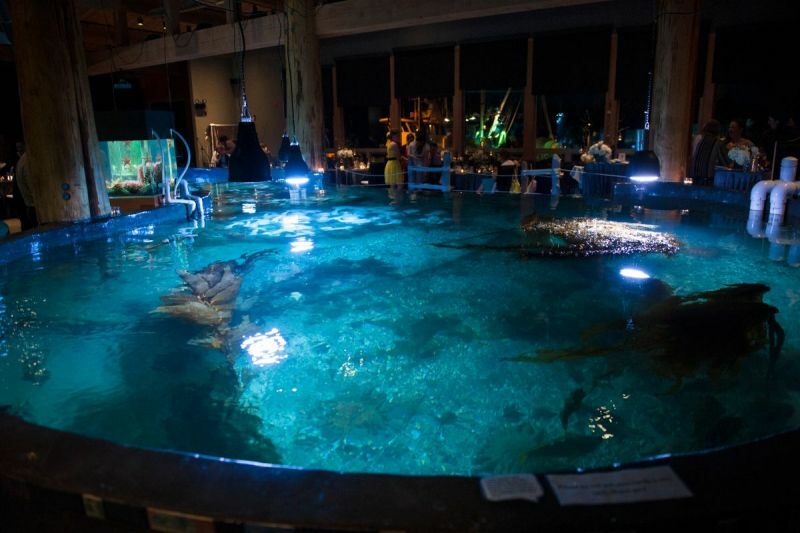 The Ucluelet Aquarium might be the right venue for you. Over the last few years, our new building has been rented for a variety of events, including, weddings, lectures, concerts, receptions, and more! Capacity is limited and functions over the summer months are only permitted from close – 12:00am. We also require that parties hold their own third party liability insurance. If you’d like to find out more about our rental options, please send an email.